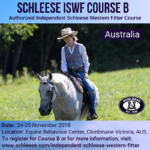 Become an Authorized Independent Schleese Fitter. Join our team of highly qualified and sought after fitters after this intensive 2-day training course. 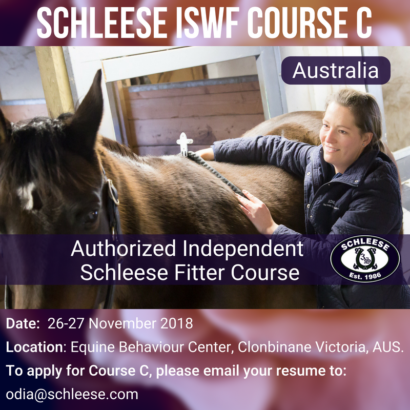 Become an Authorized Independent Schleese Fitter. 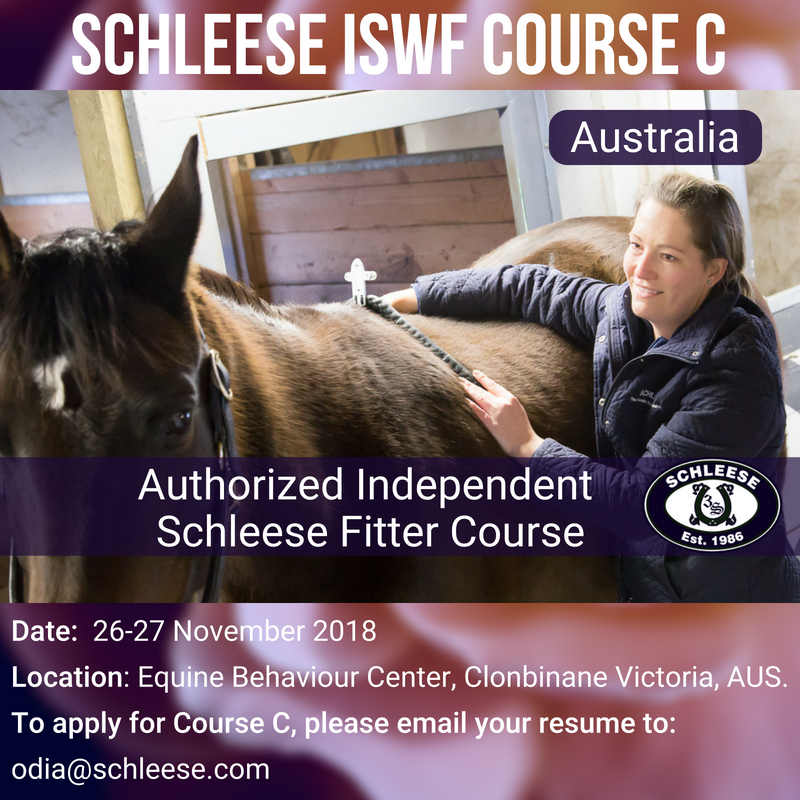 Join our team of highly qualified and sought after fitters after this intense 2-day training course which focuses on tree adjustments and flocking and all adjustments for the English saddle line made by Schleese. I write to extend my gratitude once again and express my pleasure in meeting Jochen Schleese and Christiane Noelting this last weekend (March 8) at the Schleese clinic at Los Lagos. I was thoroughly impressed by the personable yet professional manner in which they conducted the saddle evaluation and fitting process. My beloved mare Greta and I have endured quite a journey from injury to recovery and have struggled to progress in training. I had suspected but am now thoroughly convinced that my current saddle is a major obstacle to that progression. Riding in the Obrigado was nothing short of liberating. I now humbly acknowledge that I have been riding in a poorly suited saddle but I am also redeemed that we were able to demonstrate that we are capable of so much more in our riding (during the test ride). It is quite evident that Jochen has a solid understanding of equine and human anatomy and biomechanics and that this serves as the foundation upon which this tremendous line of saddles is based. It was such a transformation between the two rides. Christiane gave great care and attention to Greta and me in schooling us during the test ride and did so freely. I anticipate that this is not part of the standard process and so I wanted to ensure that you all knew how appreciative I was that she took the time to share her expertise. Thank you for sharing your knowledge and philosophy.